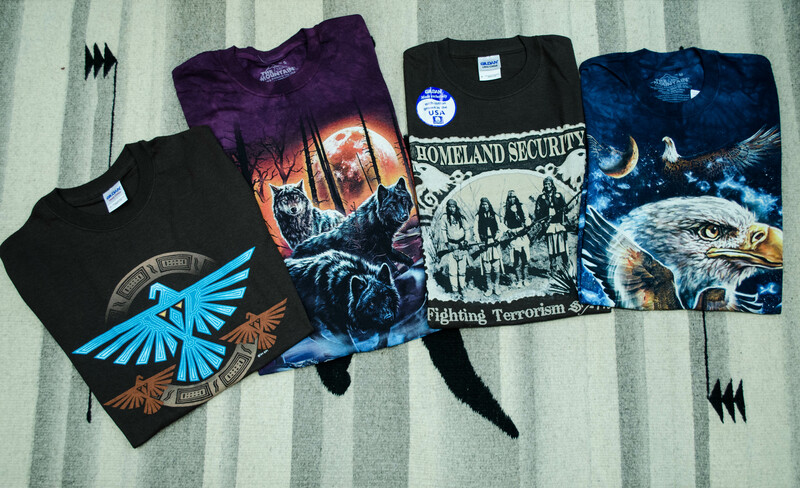 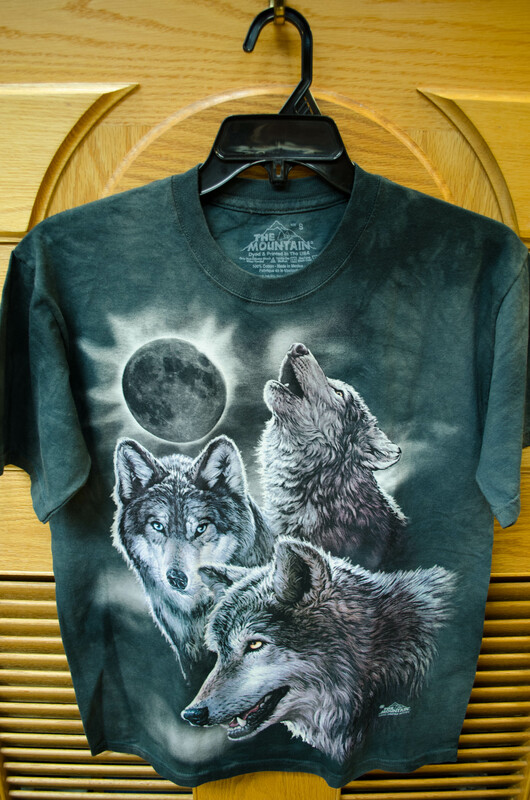 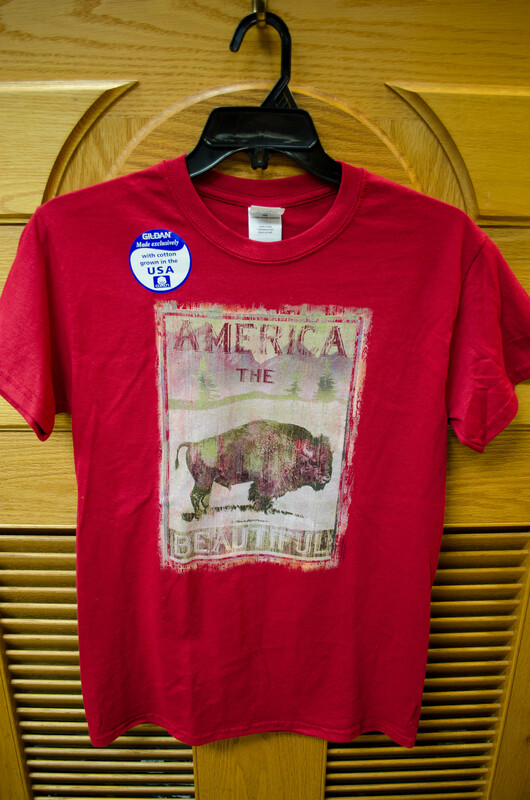 Here are some of our most popular tees! 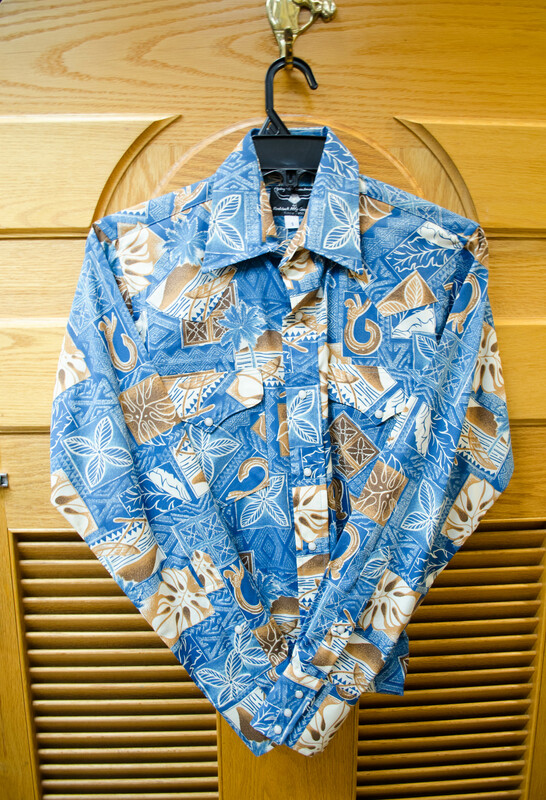 Just click below to see some of our best designs – especially our exclusive collection of Hawaiian-print Western shirts sold exclusively at Paniolo Trading. 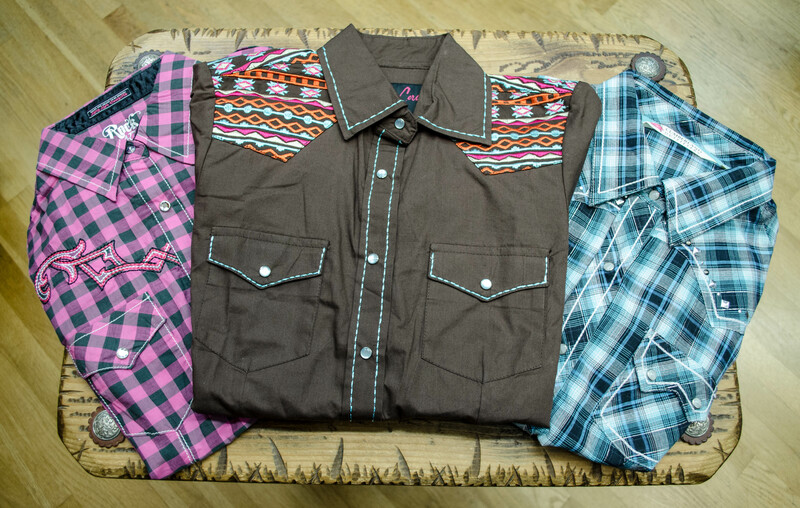 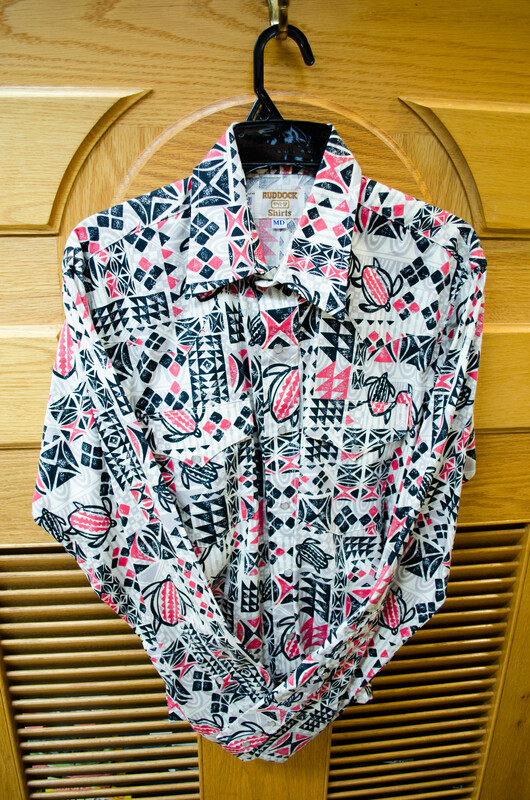 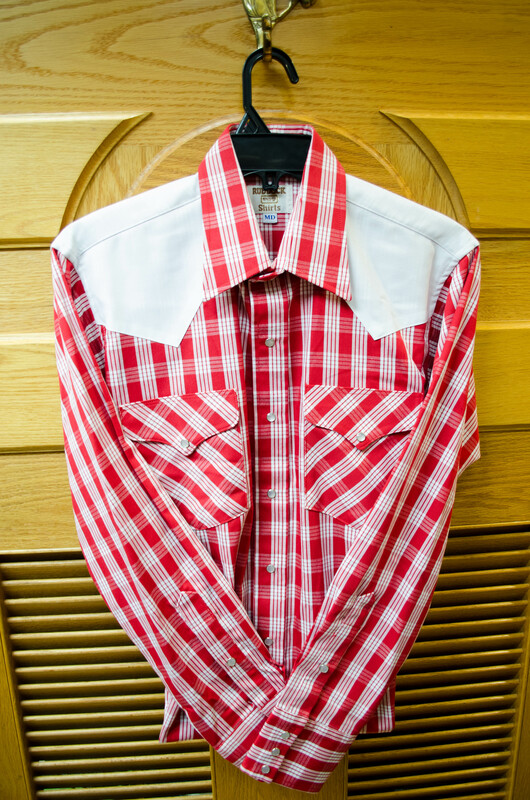 We also carry an assortment of jackets, jeans, and collared shirts for men and women.